LORD provides value to construction equipment OEMs by collaborating closely with them on product design, process engineering and product performance. Our knowledge and experience in solving problems in a variety of industries allows us to help them increase productivity, reduce operating costs, improve operator comfort and safety, and increase uptime. 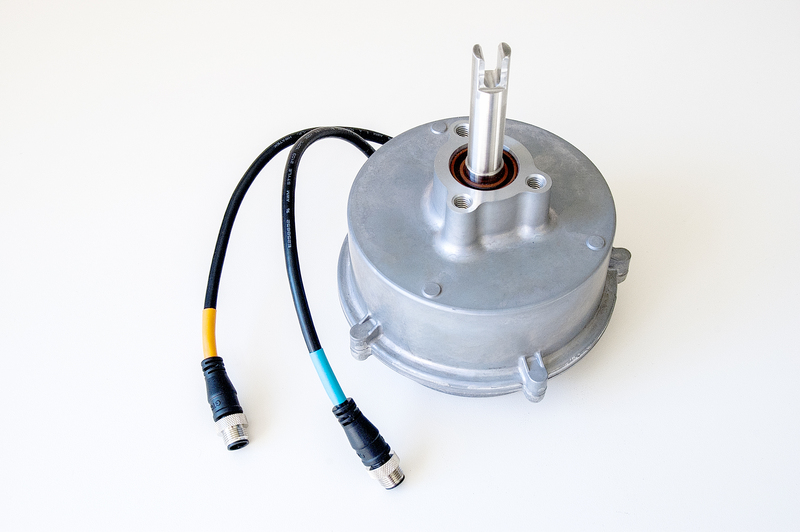 Our portfolio includes thousands of standard solutions including vibration isolators, flexible couplings, structural and rubber bonding adhesives, sensors, electric steering feedback devices and thermal management materials. Our engineers can also design and develop new innovative, customizable solutions for our construction equipment customers’ needs. From excavators and ADTs to rollers and pavers, our goal is to not only improve construction equipment with our solutions, but to also lower the total costs for OEMs over the life of the platform. 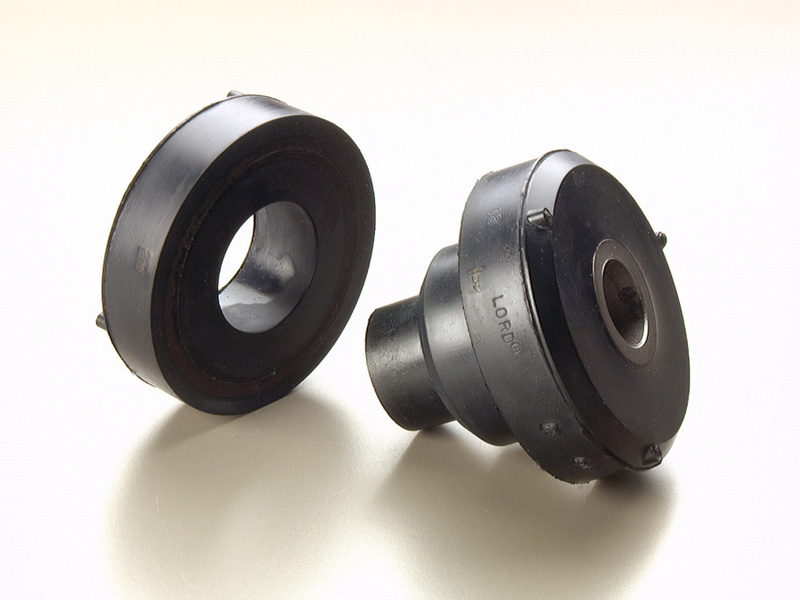 LORD Dynaflex Drivetrain Couplings use elastomeric damping to protect drivelines from high transient start-up torques and misalignment. They optimize powertrain performance and component longevity, as well as increase vehicle uptime and productivity. LORD viscous mount technology provides superior damping and control in operator cab suspensions. Our viscous cab mounts decrease noise and vibration and increase operator safety and comfort across a variety of severe-duty applications. 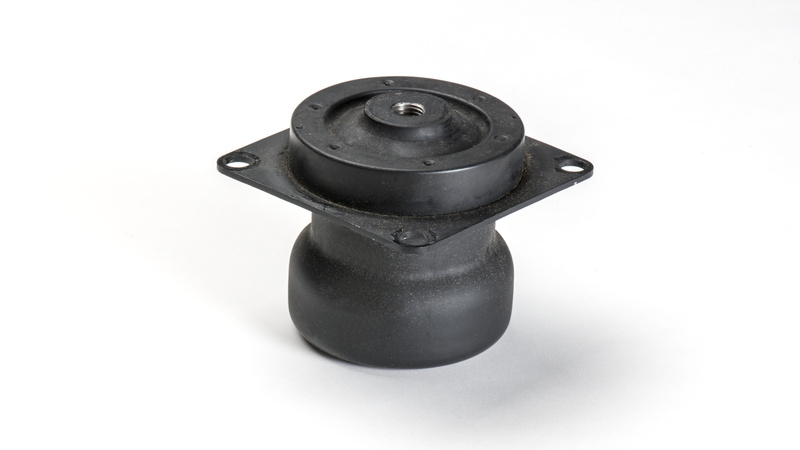 Our customizable portfolio of elastomeric mounts and bushings provide reliable and cost-effective solutions to isolate vibration and shock, accommodate motion, and decrease noise. 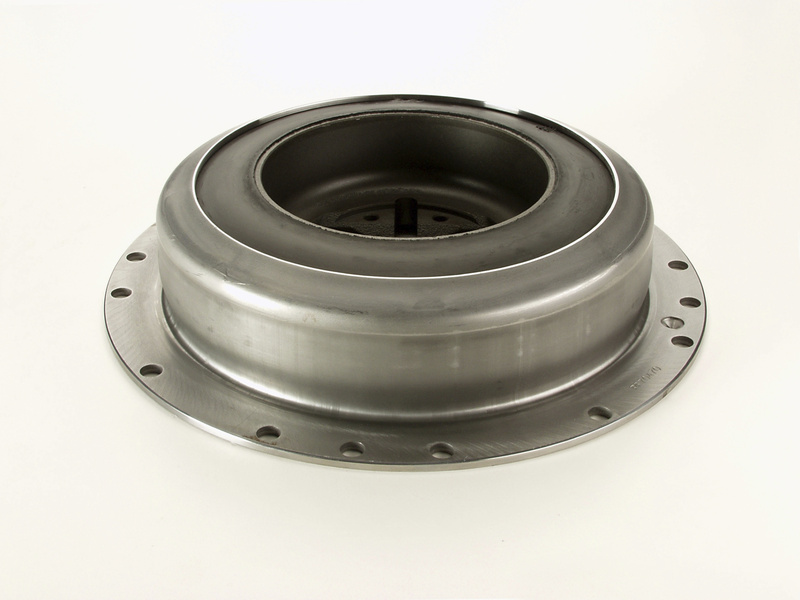 Our vibration isolators are applied as engine, cab and various other vehicle accessory mounts. Steer-by-Wire systems are becoming increasingly prevalent in the off-highway market, simplifying assembly and eliminating parts such as steering columns, shafts, pumps, hoses and belts. Our TFDs deliver high-fidelity steering feel and maximum control to the operator, all in a compact design. 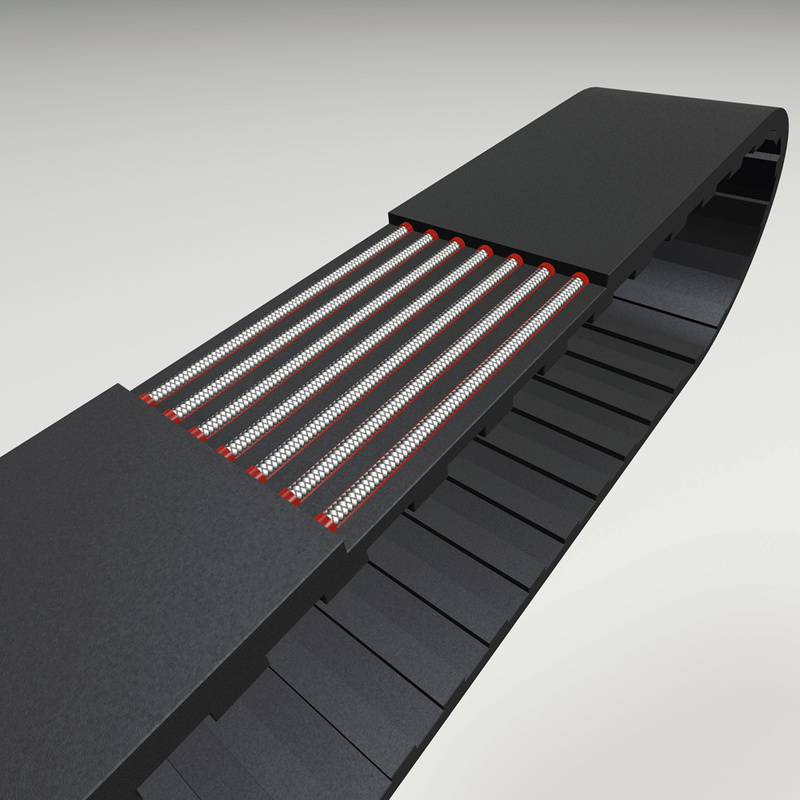 We leverage our proprietary Magneto-Rheological (MR) fluid technology in every adaptive damper we make. 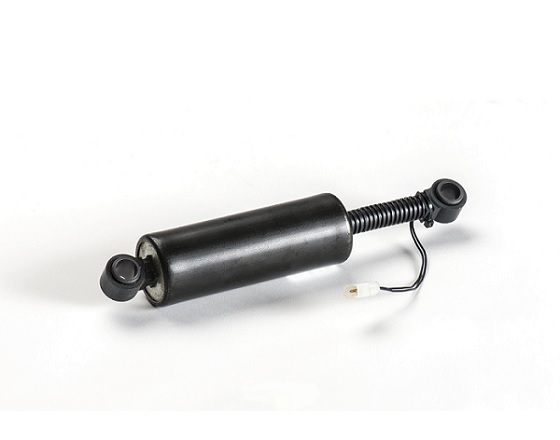 Our semi-active damper technology has been used in a variety of applications, including seat, cab, and sprayer boom suspensions. Our inertial sensors provide attitude feedback for control, navigation, precision and autonomous vehicle operation. 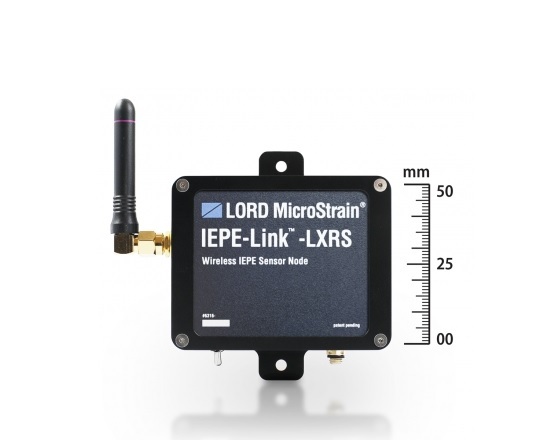 Our wireless sensors enable measurement of critical parameters for condition based maintenance. We also provide pressure, displacement, load, torque and temperature sensors. LORD Structural Adhesives replace welds, rivets, screws and other traditional fastening methods in the assembly of cabs, hoods, doors and panels. They allow you to increase fatigue durability; improve corrosion resistance; improve fit and finish; reduce manufacturing time; and reduce overall cost. The electrification of Off-Highway vehicles has created a proliferation of electric motors, battery packs and power electronics. Our CoolTherm® thermal management materials help these devices achieve greater power density and performance. Our Chemlok® elastomer bonding adhesives have decades of proven performance. 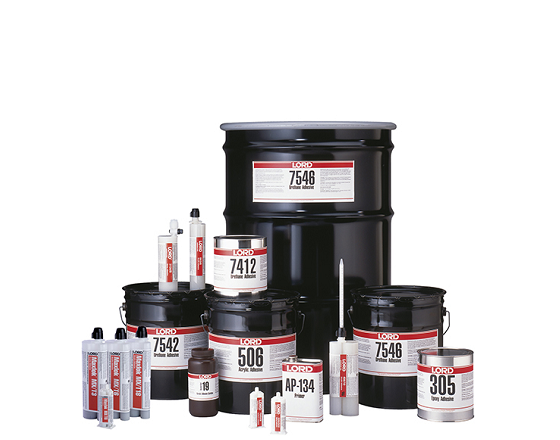 In critical applications and harsh environments Chemlok adhesives maintain a strong, durable bond. Common applications include rubber tracks, belts, hoses, seals, NVH components and more.